Years ago I started using iRedmail for my personal email. I love it, and it's super easy to setup. Way back then I purchased a three year Comodo SSL certificate for it. Well that certificate expired, and it looks like none of the affordable SSL companies are offering three year certificates anymore... Bummer. They limit damage from key compromise and mis-issuance. Stolen keys and mis-issued certificates are valid for a shorter period of time. They encourage automation, which is absolutely essential for ease-of-use. If we’re going to move the entire Web to HTTPS, we can’t continue to expect system administrators to manually handle renewals. Once issuance and renewal are automated, shorter lifetimes won’t be any less convenient than longer ones. An ACME protocol client written purely in Shell (Unix shell) language. Simple, powerful and very easy to use. You only need 3 minutes to learn it. Bash, dash and sh compatible. Simplest shell script for Let's Encrypt free certificate client. 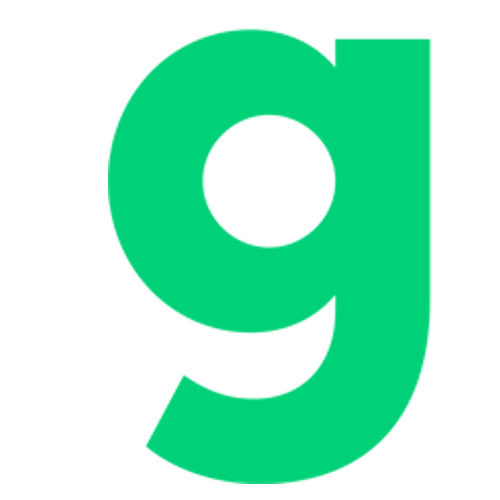 Purely written in Shell with no dependencies on python or the official Let's Encrypt client. Just one script to issue, renew and install your certificates automatically. DOES NOT require root/sudoer access. 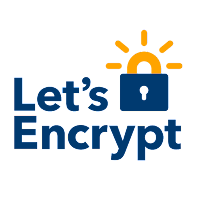 It's probably the easiest & smartest shell script to automatically issue & renew the free certificates from Let's Encrypt. After that, I created a cron job to run that script nightly since their renewal script runs twice a day. Boom, done! Now I shouldn't have to worry about SSL certificates on this server for a very long time, or until I built my next one. 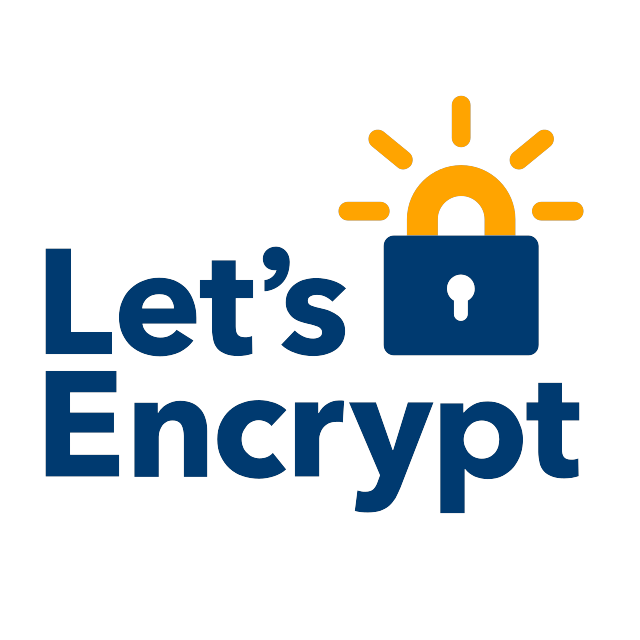 Do you use Let's Encrypt on your servers? Do you like it? Why or why not? Let us know in the comments!